Darjeeling: Manufacturers of Darjeeling Tea on Tuesday expressed concern over the lucrative first flush production next year, citing high absenteeism of workers, vagaries of nature, and uncontrolled growth of tea bushes and creepers because of the recent Gorkhaland agitation. "Last year, the Darjeeling Tea industry had produced 9.5 million kg of made tea. But this year, our production is down by 70 per cent because of the statehood movement. The tea bushes have overgrown, creepers have covered the plants in many gardens and absenteeism of workers is about 50- 60 per cent a month," Sandeep Mukherjee, the principal advisor to the Darjeeling Tea Association (DTA), told The Telegraph. 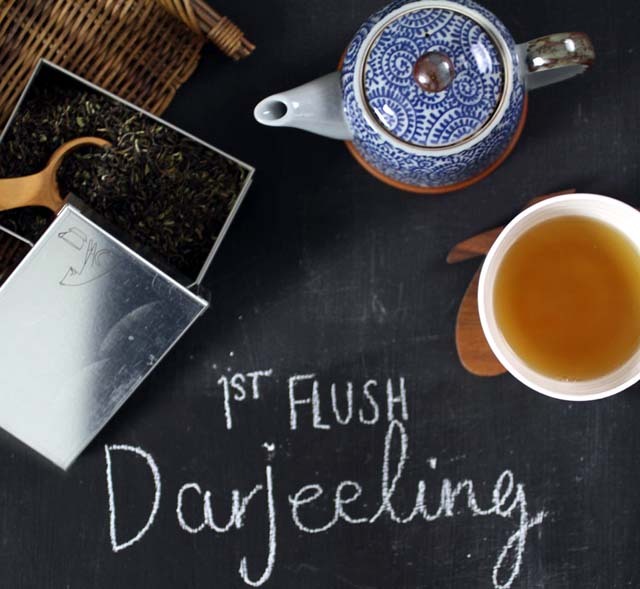 The DTA represents the owners of estates which produce the world famous Darjeeling Tea. Mukherjee believes given the high absenteeism, the pruning and weeding of tea bushes will be extended till February 2018. "Over the past few years, the first flush production had not been really good because of global warming and drought like condition. In such a situation, we are unsure how the first flush will come up next year," said Mukherjee. The weeding and pruning of tea plants were delayed because of the 104-day strike by the Gorkhaland agitators. "The first flush accounts for 20 per cent of the annual production but its commands the best prices. If we are to lose out on the first flush next year, the industry will be in doldrums," said Mukherjee. The Darjeeling tea industry employs about 55,000 permanent workers and the DTA official could not pinpoint the reason for their regular absence. "The probable reason was that labourers migrated out of tea gardens during the prolonged strike. We cannot give the exact reason," said Mukherjee. The DTA has expressed concern over the first flush production when the Bengal government has called a meeting on December 22 to discuss wage revision. The revision of wages is due from April 1, 2017. The daily wage of a worker is currently Rs 132.50. Over the years, the hill tea gardens have been reporting absenteeism of about 25 to 30 per cent, but the number of truant workers seems to be on the rise of late, says DTA. Observers would earlier cite reluctance of the younger generation to work in the plantations and the 100-day work scheme as one of the reasons for around 30 per cent absenteeism. Manufacturers of Darjeeling Tea on Tuesday expressed concern over the lucrative first flush production next year, citing high absenteeism of workers, vagaries of nature, and uncontrolled growth of tea bushes and creepers because of the recent Gorkhaland agitation.